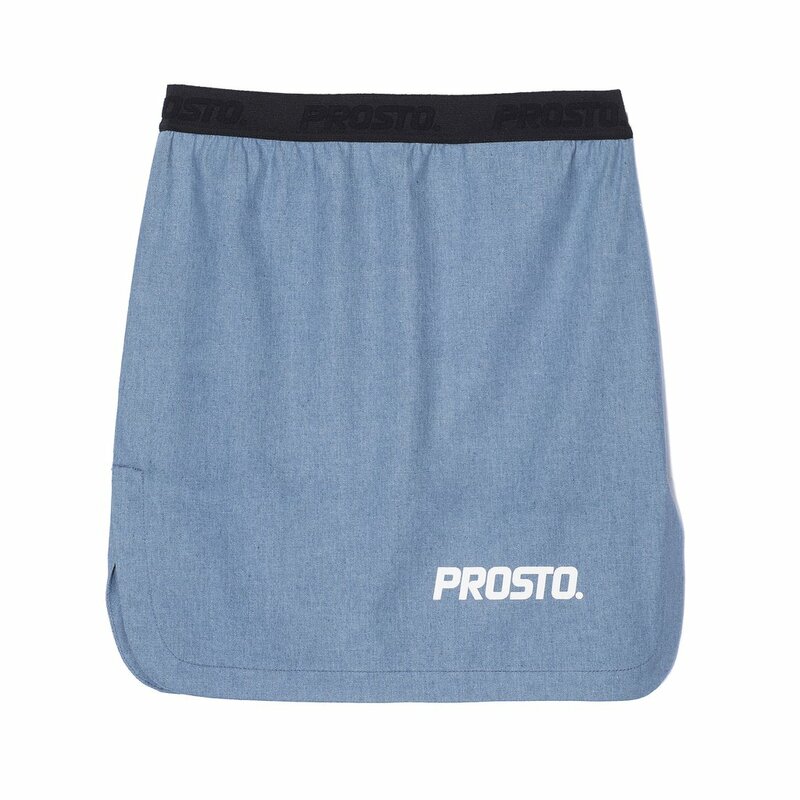 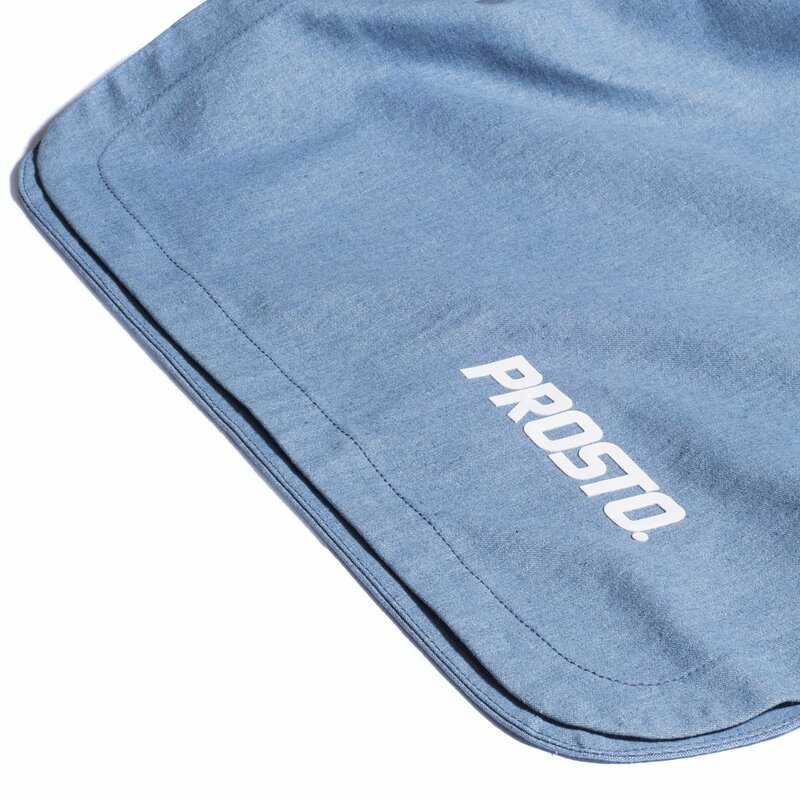 Jean mini skirt featuring 3D Prosto logo. 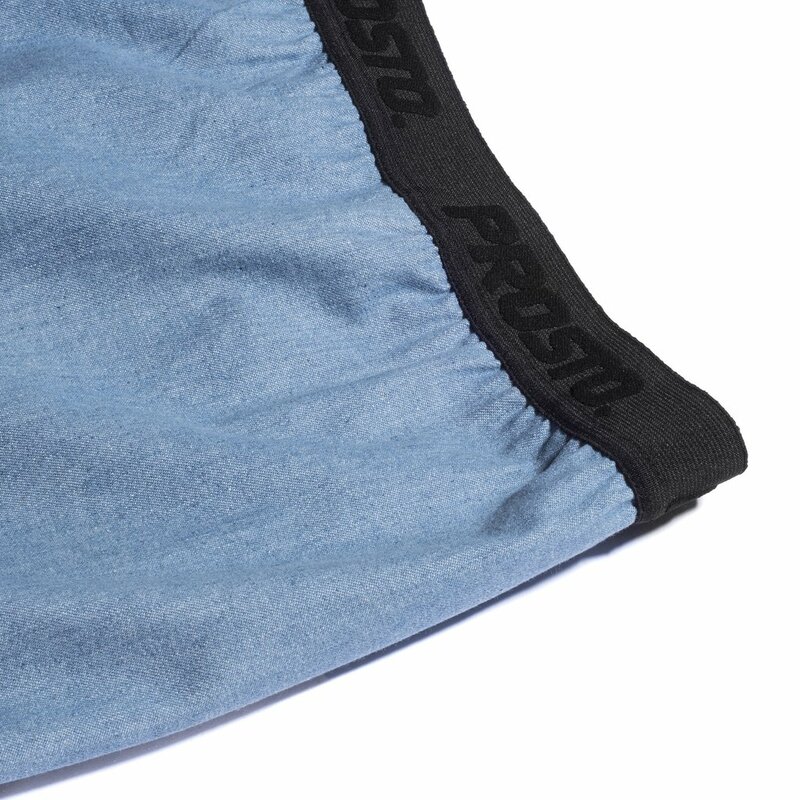 Comfy wide band with all-over Prosto pattern. 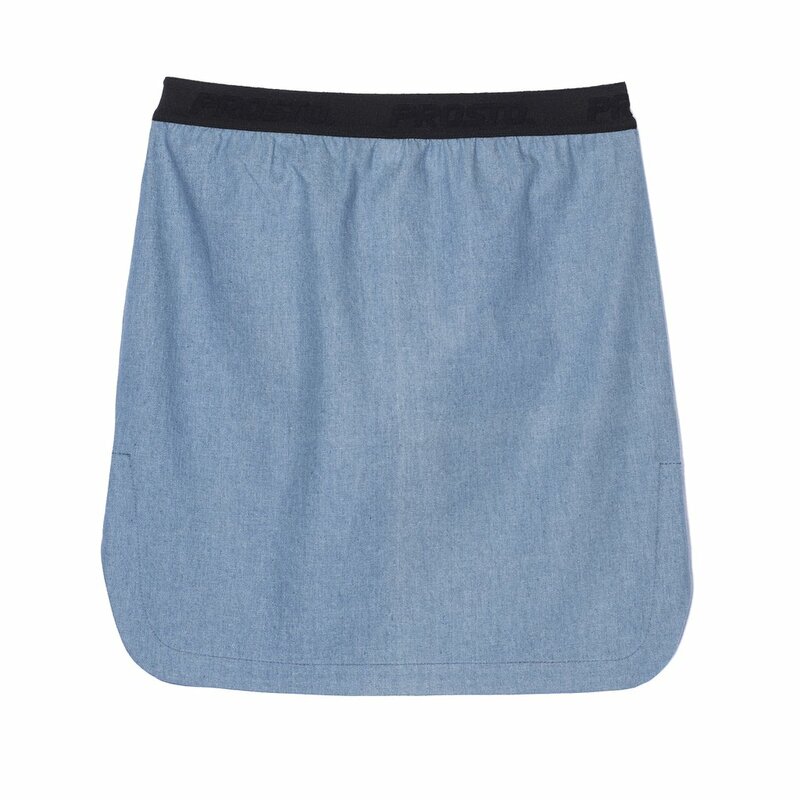 Made of high-quality elastic denim fabric.